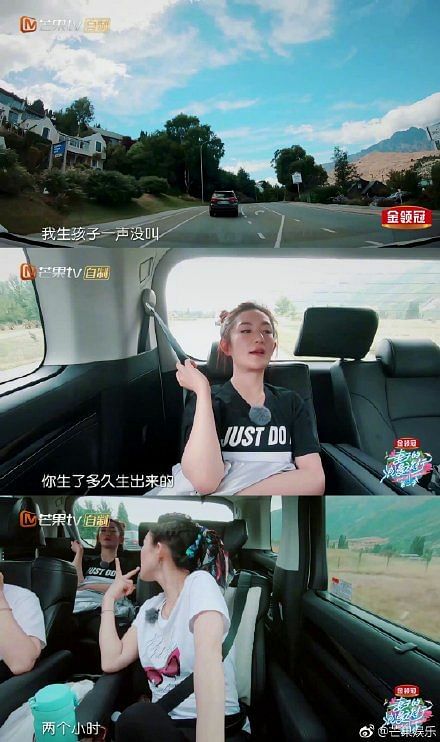 The photos were recently broadcast on an episode of Chinese reality TV series Wives' Romantic Holiday, in which Ziyi and other female celebrities share details of their pregnancies. In the pictures which she also posted on social media, the glowing mum is seen smiling beatifically on the hospital bed, with her newborn daughter lying on her chest, and husband Wang Feng right behind them. Ziyi, 40, wrote in a subsequent post on Weibo: "I provided these photos to the producers. This was on Dec 27, 2015, the proudest moment in my life, and I think it's also when I was most beautiful! "I want to share it with everyone and hope you can live your life bravely as well!" The secretive star had largely managed to keep her pregnancy under wraps, right up till she delivered her first child. The birth reportedly took place in the US, presumably away from the prying eyes of the media. 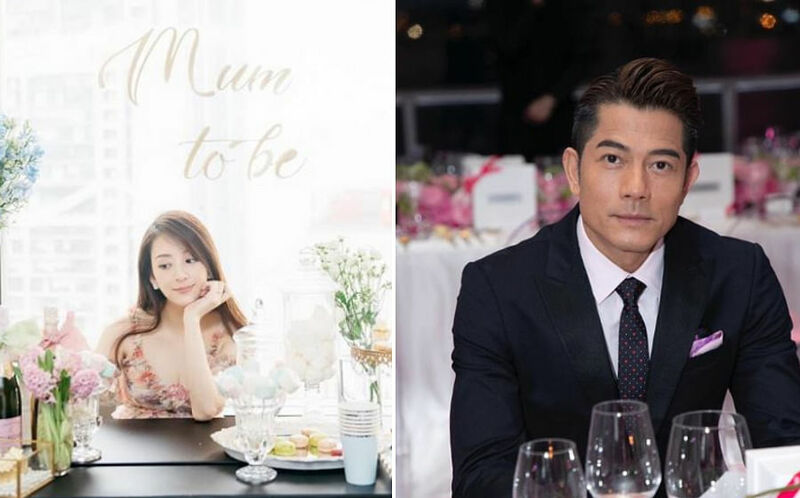 In the show, Ziyi also opened up on the smooth delivery, revealing that she was in labour for only two hours before her daughter was born. Commenters on her post praised the heartwarming scene, and were amazed by how radiant Ziyi looked, bare-faced and all. "Are you human, how can you look so good just after giving birth? ", wrote one commenter, while another said: "She looks amazing even without any makeup on!" This article was first published in AsiaOne.